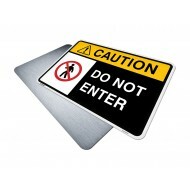 U-Channel Delineator Sign Post, Hot Dipped Galvanized Steel with Tappered End. Post includes one FREE Mounting Hardware Kit. 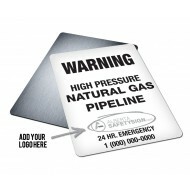 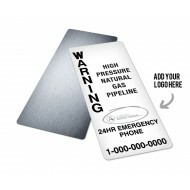 "Caution Do Not Use" Safety Sign Extremely Durable Safety Signs, 100% Made in Canada .. 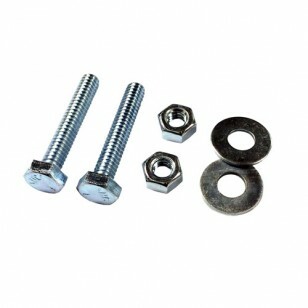 This post pounder is designed to work with Light Duty Sign Posts (1.12lb/foot), Telespar..